You may have noticed some sparkly changes around here. 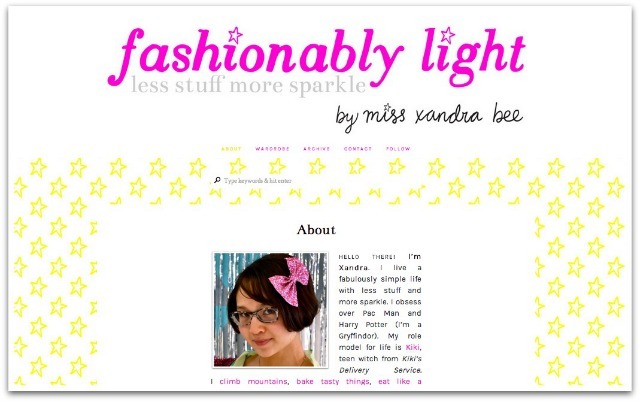 My original site design was a bit too light and not enough fashion. Because I love Before-and-Afters, I’ll be brave and show it to you. Remember those days, longtime readers? A weekend of Blogcademy schooling convinced me that the blog needed a new look, and a fellow Blogcadet-slash-designer looked like the way to go. Enter Veronica Dearly ~ I first saw work when she entered for the Blogcademy scholarship, and while we were both London Blogcadets, we went to separate sessions of the course, and have still, alas, never met in person! Nevertheless, I had a feeling that she was the lady for the job, and as you can see, I was right. We exchanged some (a lot of) brainstorming emails, first pinning down a theme. She did all the research for me, and all I had to do was discuss and choose – hoorah! Next step was the header, and I was determined to get stars in the design somehow. I love how it turned out! 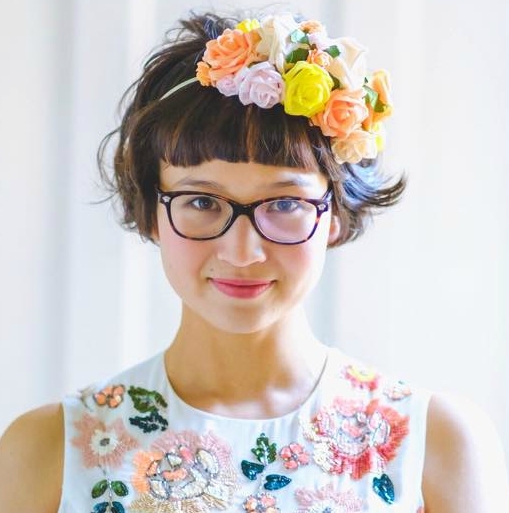 Veronica is super friendly and keen to take on new projects (contact info! ), and the hard work and design talent speaks for itself. Once the header was finished, I turned to the details: I imported some custom fonts, pared down my tags and categories, chose a style for editing my photos uniformly, updated my Archive and About pages, and added my signature to the end of posts. 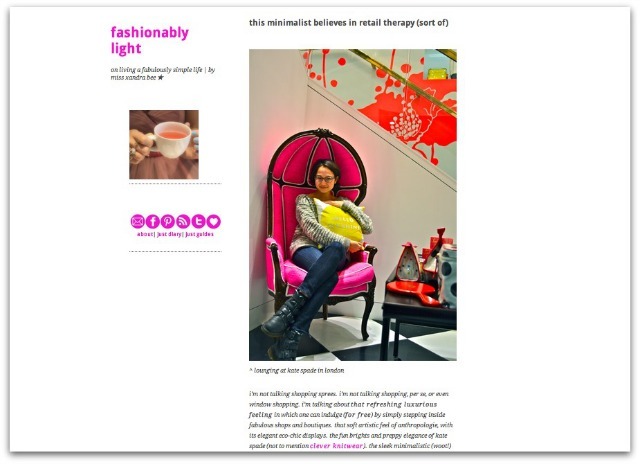 I’ve added the Fashionably Light newsletter, which simply links to the week’s posts (subscribe here! ), joined Instagram (follow), and revamped my Facebook and Twitter pages. Aesthetics aside, you may have noticed some other post-Blogcademy changes around here. I added the weekly series Minspiration Monday and Simple Fix Friday. While I always posted daily, now you can usually expect a new post every morning at 9am UK time (Monday, Tuesday, Thursday, and Friday, with the occasional Wednesday). I’ve been taking more outfit photos, and you’ll see a new post on my wardrobe at least once per week! 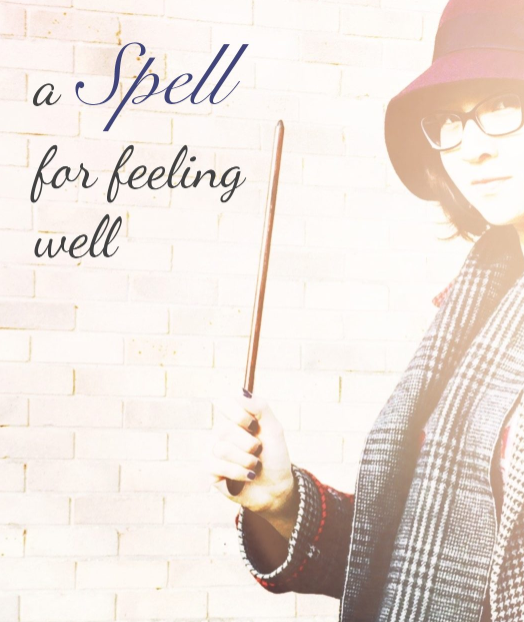 I’ve known it all along, but needed someone to articulate it for me – I’m here to help! The point of this blog is to bridge the gap between minimalism and fashion, and it is my quest to show you how. I’m still learning of course, and I’d like to share the journey with you, including both found solutions to current frustrations.